Free yourself from hustle & bustle of city life. 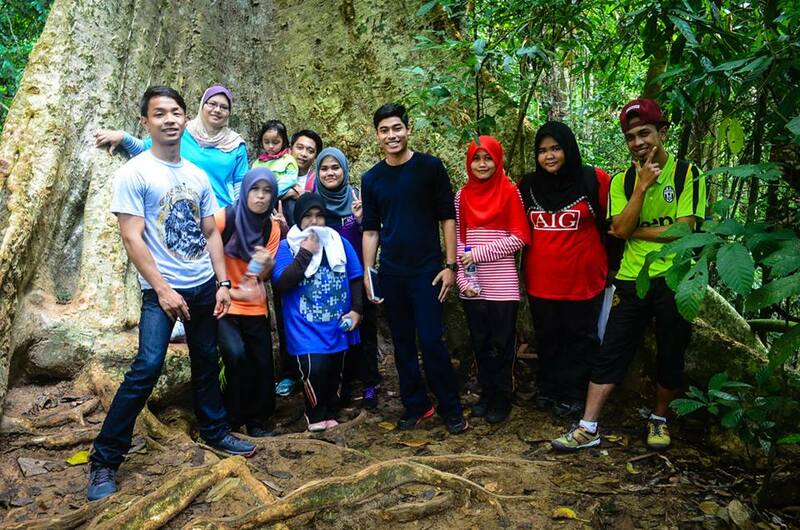 There is no traffic jam, no punch card, no hectic schedule and no project deadline. 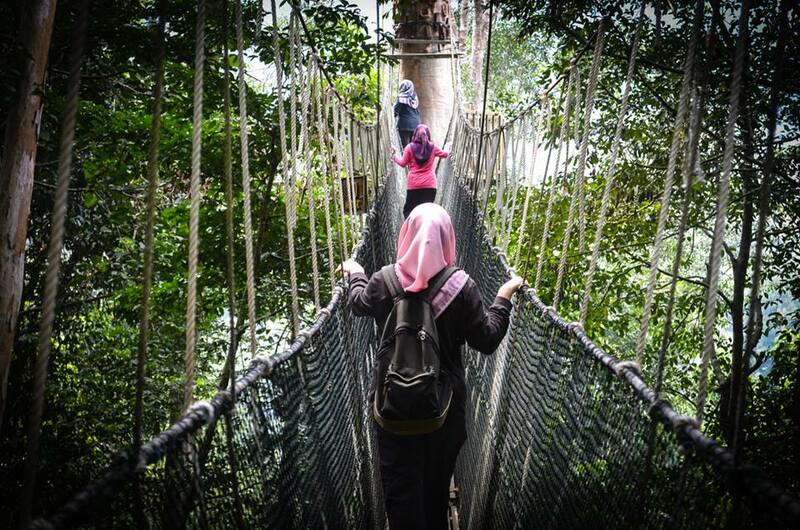 Back to Nature – Explore, discover and enjoy Taman Negara, the world’s oldest rainforest. 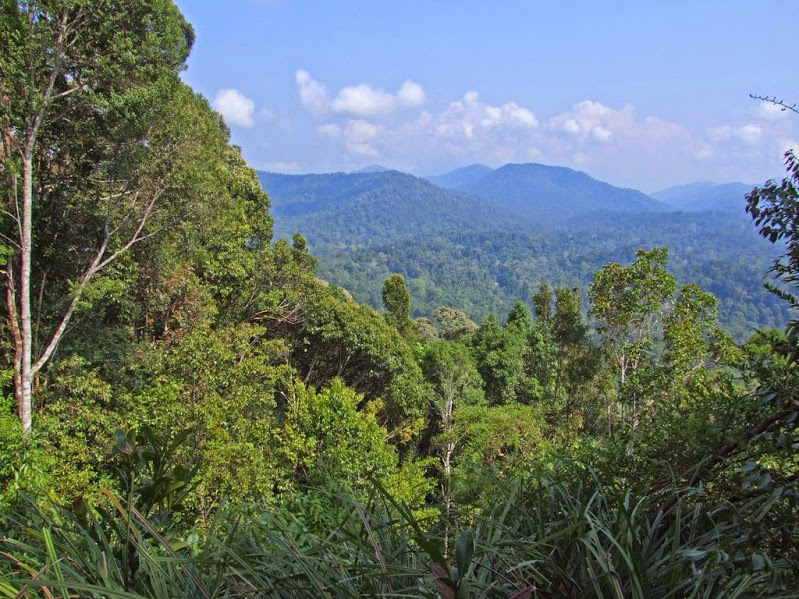 Rapid shooting is one of the best activities in Taman Negara. 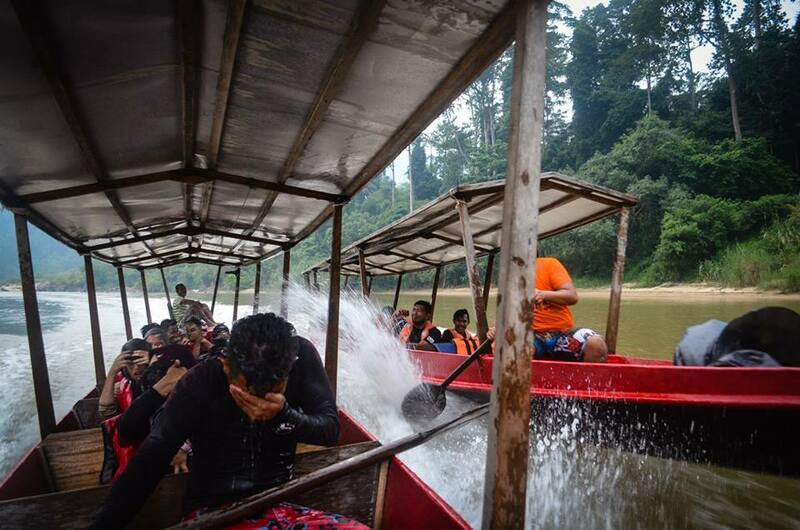 In a wooden boat, you are going to ride through seven (7) rapids along Sungai Tembeling. 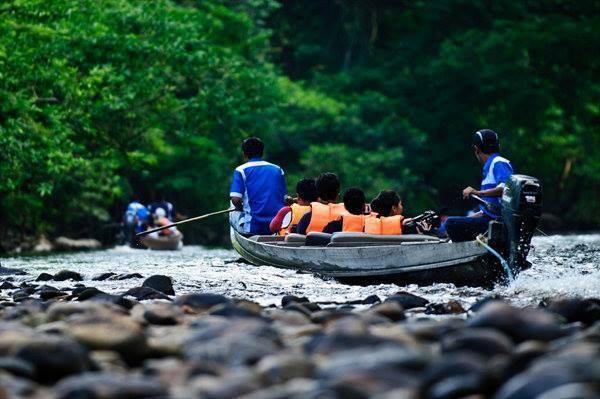 This full of excitement and fun activity starts from Kuala Tahan jetty to Kuala Terenggan vice versa. For your safety reason, please follow the boatman and your guide instructions. And you are required to put on your life jacket throughout this activities. You are advisable not to bring along your electronic devices such as mobile phone, digital camera and etc unless you put them in your dry bag. Be prepared to get wet!